The Scottish Co-operative Party today responded to the Scottish Transport Minister’s call for cross-party co-operation on public ownership of Scotrail by sending him a copy of its 2013 blueprint for a ‘People’s Railway for Scotland‘, which outlines how a public ownership model could work. The Party was responding to Humza Yousaf MSP’s pledge to ‘reach out to the trade unions and political parties’ on forming a public sector bid. The offer comes after Scotland’s rail network was brought to a standstill by a broken down train on Thursday, with widespread cancellations and delays. Mr Yousaf will make an urgent statement to Holyrood on Wednesday outlining his plans to improve the service. 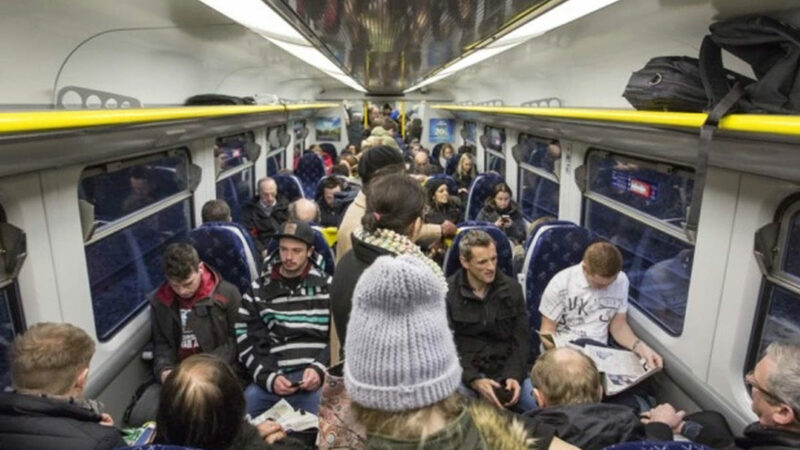 The Scottish Party’s report, entitled ‘A People’s Railway for Scotland’ was published in 2013, in partnership with railway drivers union ASLEF and SERA Scotland, the socialist environment campaign. The Report outlines a model for ScotRail that would put passenger, staff and community voice at the heart of the railway’s governance, proposing a model based on mutual principles. We welcome the opportunity to contribute to the debate about the future of ScotRail. We have a well-developed model for a People’s ScotRail set out in our report. We want the Scottish Government to take control of the ScotRail franchise and to put in place a model that would run the service in the interests of the people of Scotland. We want profits invested directly back into the service rather than paid to shareholders. We want to see passengers and employees given a voice in the governance of ScotRail. This would make the service accountable to the people of Scotland.